Welcome to San Diego Funding! No Cost Loan Options !! Download My App to Stay in Touch! We save our clients time and money by simplifying the loan process and searching out the best loan products available to meet the customer’s individual needs. Government loan programs are no problem as we specialize in FHA and VA loans. As a Direct Approved FHA and VA lender we have helped 1,000’s of families become homeowners using these special programs. Mortgage Banker vs. Broker – Know the Difference and Save $$$!! San Diego Funding Compares rates and programs of major national sources, Chase Home Mortgage, PennyMac, Stearns, Wells Fargo, US Bank, and others on a daily basis to find the best loans available. But unlike brokers that only process to a point and hand it off to a lender to complete, as a Mortgage Banker we handle the loan process start to finish. This capability allows us to negotiate the best rates and terms for our clients. As a direct lender we underwrite, draw documents and fund the loan all from our San Diego office. This gives you the benefits of shopping multiple products and providers with only 1 phone call, 1 application, 1 credit report, and 1 experienced point of contact to find you the best loan! Rob prides himself on being knowledgeable and staying current with changes in the credit markets and other conditions which can affect the success of your transaction. His experience with all types of loan products gives you confidence you’ll get the loan that best suits your needs. Since 1979 Rob has closed transactions in every type of market. 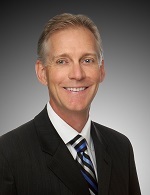 He can help you achieve your real estate and financial goals by putting this experience to work for you. Rob strives to establish open communication lines from the start to ensure that all of your needs are met. His excellent and timely follow-through helps to ensure your complete satisfaction. Rob always provides the best service possible to his clients before, during and after a transaction closes. He has built his business with referrals from satisfied clients. Five Star Mortgage Professional – Thank You San Diego! 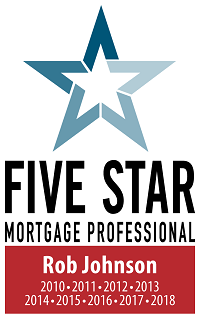 I am honored and grateful to have been awarded the Five Star Mortgage Professional Award for 2019. As a 10 year recipient of the award, I am 1 of only 12 in San Diego County, out of over 1300 mortgage officers, who have received the award every year it has been given. I appreciate having the opportunity to assist home buyers and homeowners in achieving their financial goals, and I am thankful for all of you that honored me with your continued trust and support since 1979. If I can be of help to you or a friend, I would be happy to be a resource. I thank you in advance for sharing my name. Five Star Professional surveyed more than 52,000 San Diego homeowners. 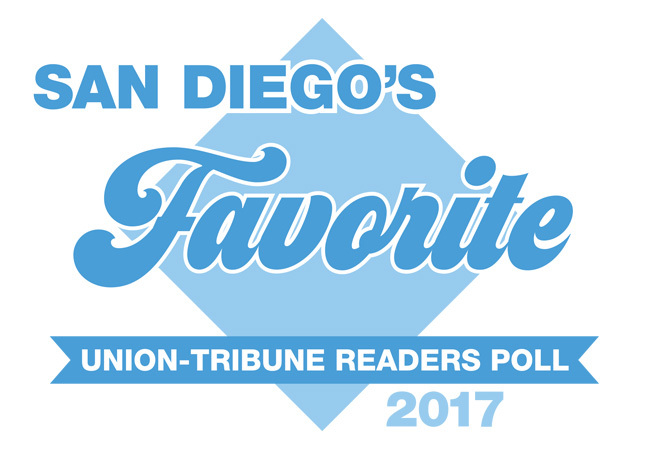 The final list of 2016 San Diego Five Star Mortgage Professionals is a select group, representing less than 2 percent of mortgage professionals in the area. Evaluations were collected by mail, phone and online.